This baby colour combinations convertible two drawers bed with size 70 cm/ 140 cm is perfect for small spaces because of the baby bed compact size. 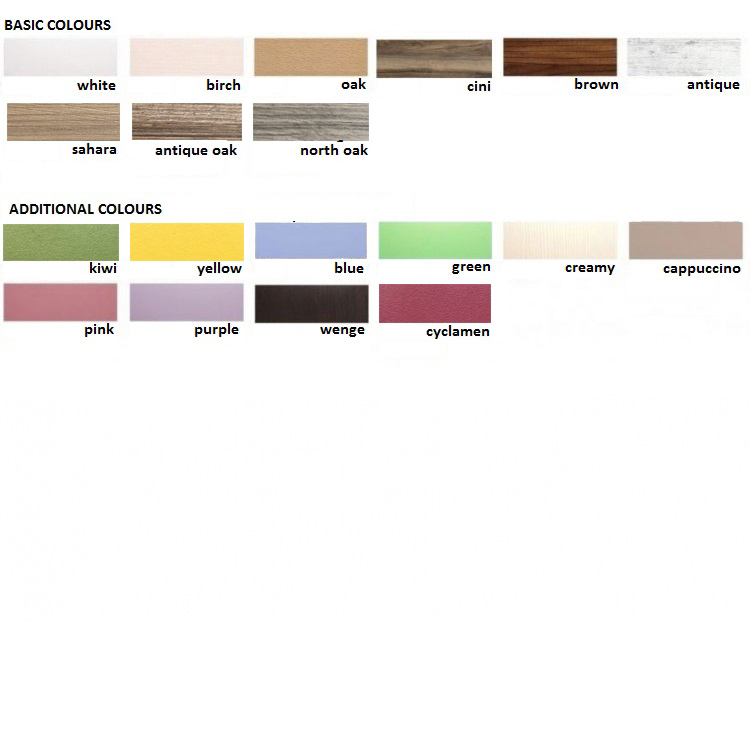 The variety of colours of the baby bed can meet any personal requirements. All baby beds have various extras, so take the chance to review more baby beds of same class or even more luxury baby beds. Add a baby mattress to the baby bed and you have everything that the baby needs. IMPORTANT: The colour combinations from the images are sample. You need to select your prefered colour combination from the drop down menu above. - Size of the baby bed: 140 сm Х 70 сm.